At South Devon College, everything is built around your experience as a student and helping you make the most of your time with them. The priority is to help you achieve your goals and begin a successful career in your chosen sector. With a dedicated team of professional, qualified staff, you will have the best possible experience with your individual needs attended to. 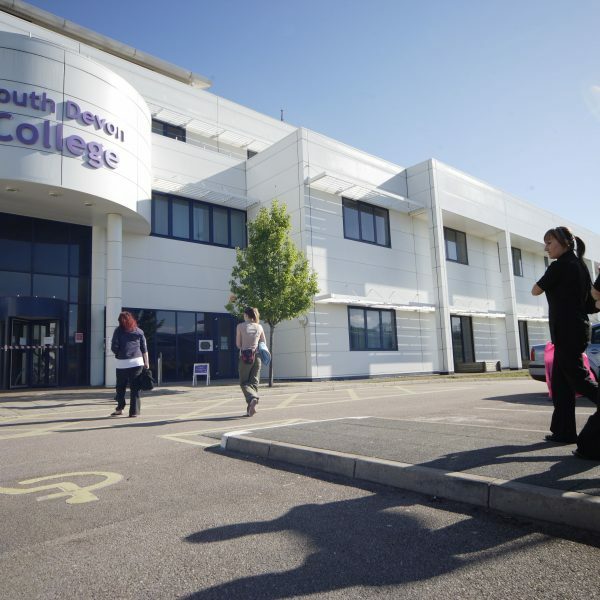 Why choose South Devon College? South Devon College have an unwavering passion for learning, and pride ourselves in delivering excellent programmes of study. They offer a wide range of courses and qualifications for learners of all ages, backgrounds and abilities, all of which are designed to help you develop your skills and confidence and progress into employment in your chosen career or to higher education. A key focus of the College’s culture is to ‘Inspire the community through learning for all’, which is why they are committed to providing exceptional, free and impartial advice and guidance through their award-winning Helpzone team. 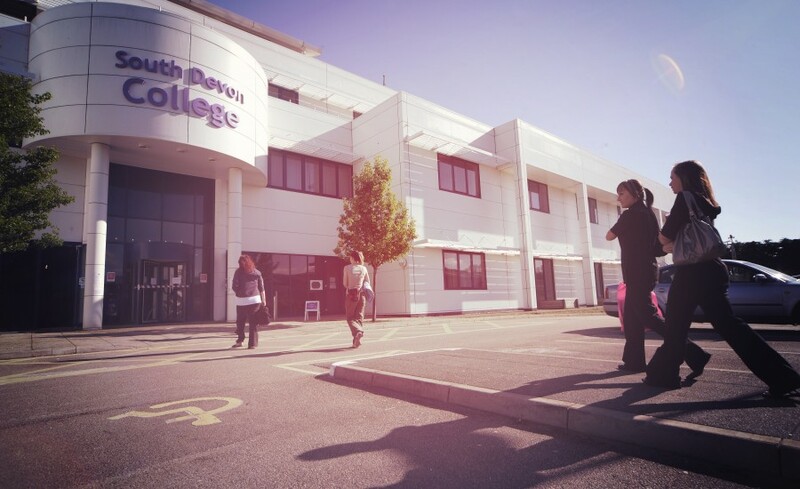 South Devon College’s wide ranging provision means that you will always be able to find the right route for you, right on your doorstep in South Devon. They offer excellent qualifications in professional and technical vocational diplomas at all levels, a huge range of apprenticeships, university degrees, English and maths support, part time adult qualifications and bespoke professional training. 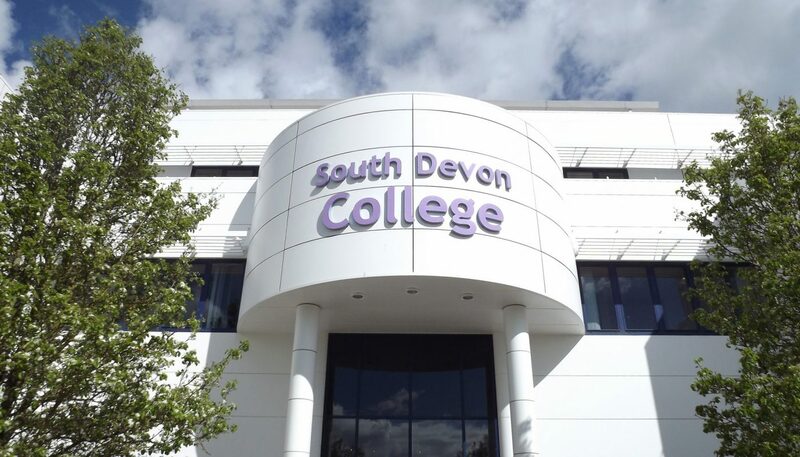 South Devon College are delighted to be recognised by employers and students alike as one of the top Further Education and Tertiary Colleges in England. Top results and satisfaction reflect their wide curriculum, with personalised programmes which are delivered by dedicated and passionate tutors, all of whom have good industry experience. Recently, they have received a top Higher Education Review from the Quality Assurance Agency further recognising excellence in higher education and higher skills, which will lead into further new developments next year. 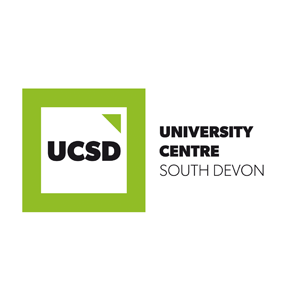 South Devon College has a successful record of developing courses in conjunction with the needs of business, both locally and nationally. Because of its success, the college will see its buildings and facilities significantly enhanced over the coming years in order to continue to provide high-quality education that is in line with local and global demands. The College takes great pride in the success of its students, and their tutors and lecturers find no greater satisfaction than seeing past students go on to achieve great and remarkable things, which happens year after year. 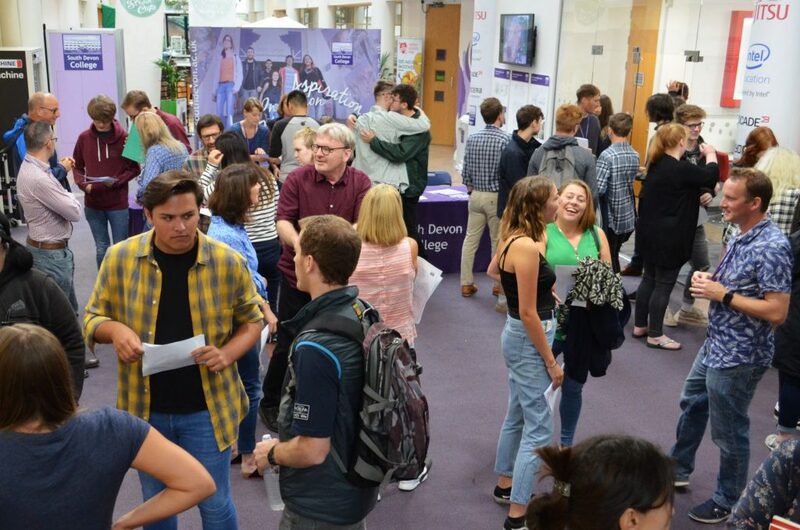 So, please feel free to visit South Devon College’s campus by attending one of their open events, and see everything that they have to offer. Alternatively, you can contact the team or drop in to any of their centres to find out more information about the courses available to you, and see what the next step in your career or education could be.